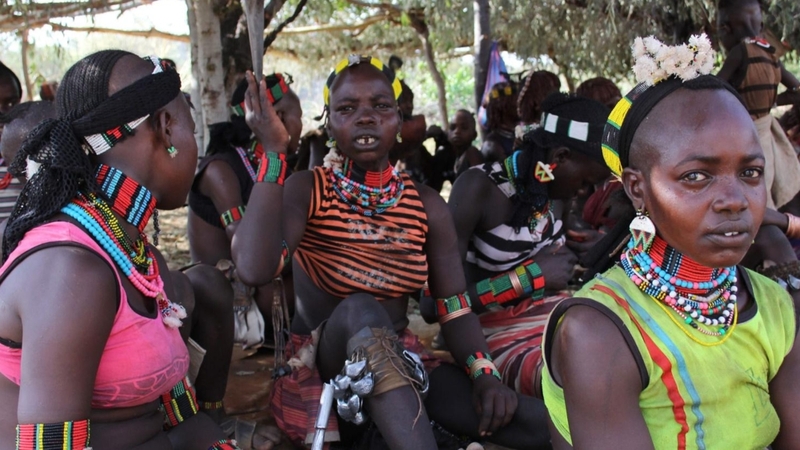 Sea Change follows the grassroots efforts of Ikal Angelei, a 31 year-old Turkana native, to halt construction of the Gibe III dam in Ethiopia in order to protect the indigenous people who rely on the Omo River and Lake Turkana as their vital source of water. When Ikal left Turkana to pursue her Masters from Stony Brook University, she felt that she might be leaving her homeland for good. She admits to having a great degree of resentment for the place that had contributed to the death of her parents at an early age. When Richard Leakey, who was a mentor to Angelei at the Turkana Basin Institute, informed her of the impending Gibe III Dam, Ikal was forced to rethink her position.